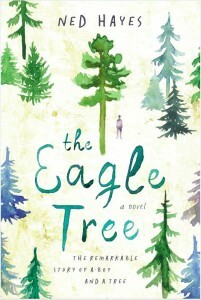 THE EAGLE TREE is published by Little A, Amazon Publishing's literary fiction imprint. Thanks to all my early readers for your support and encouragement! "The Eagle Tree is a gorgeously written novel that features one of the most accurate, finely drawn and memorable autistic protagonists in literature. Credible, authentic, powerful. A must-read.” – Steve Silberman, New York Times bestselling author of NeuroTribes: The Legacy of Autism and the Future of Neurodiversity, winner of the Samuel Johnson Prize. Fourteen-year-old March Wong knows everything there is to know about trees. They are his passion and his obsession, even after his recent fall—and despite social services’ threat to take him away from his mother if she doesn’t keep him out of their branches. But the young autistic boy just cannot resist the captivating pull of the Pacific Northwest’s lush forests just outside his backdoor. 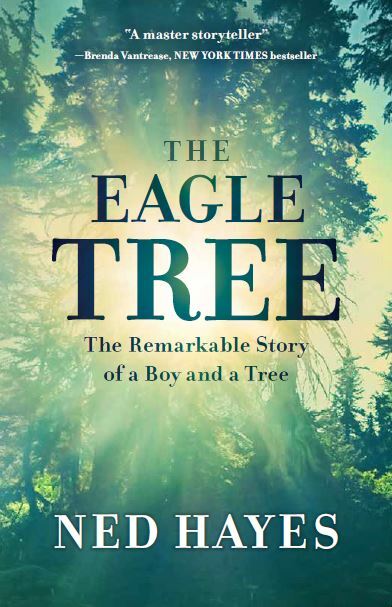 Intertwining themes of humanity and ecology, The Eagle Tree eloquently explores what it means to be a part of a family, a society, and the natural world that surrounds and connects us.